Varsity Driving Academy is proud to service the city of Irvine. 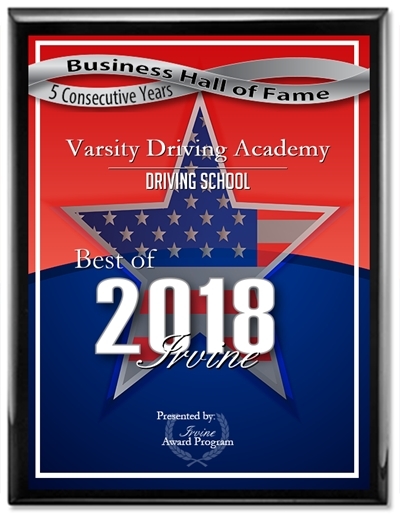 As Irvine’s #1 choice for driving schools, we strive for excellence. Feel free to give us a call with any questions you may have. Below you’ll find a brief summary of our services offered. 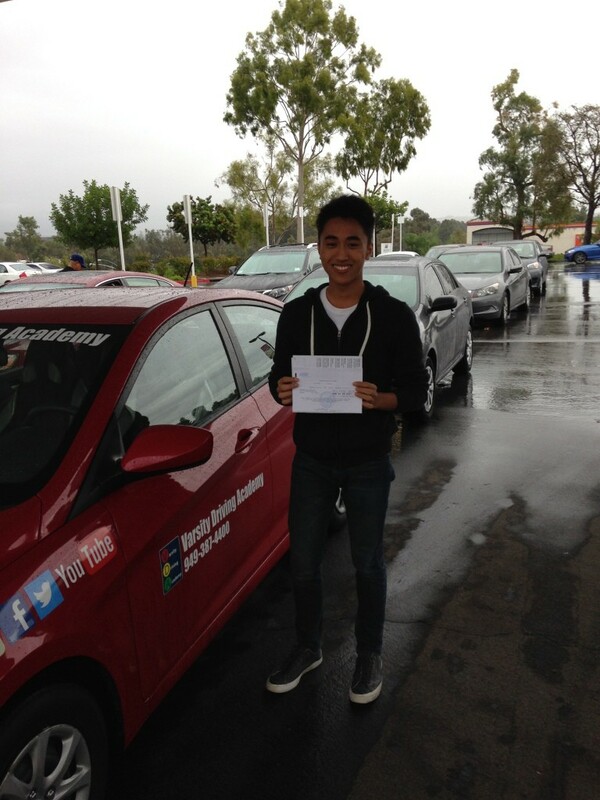 Welcome to Varsity Driving Academy Irvine! In Irvine we offer free pick-up and drop-off for behind the wheel training sessions. Let your parents take the day off and get ready for their taxi driving retirement. We’ll pick you up. Online learning is one of the easiest ways to make your own schedule. Some students have busy lifestyles and that’s why we offer online courses. We cover the same curriculum online as e do in a classroom. We even spend the same amount of time, the mandatory 30-hours as set by the DMV. Some of our students would prefer a setting they are more accustomed to, so we also offer in class learning. We offer three summer sessions for you to choose from but they fill up fast. If classroom learning is what you need, we suggest you sign-up as early as possible to secure a spot. At the end of both the online courses, and in class sessions it’s time to get your permit. Once your permit is received, we can move onto the driving. First, you must take your initial 2-hour driving lesson with a certified instructor in order to make your permit valid in the state of California. We offer a number of packages for behind-the-wheel training. Check the links below for more info on our packages. Our students will get the concierge like service in the DMV package. Not only will we schedule your DMV test, but we will pick you up, take you to the test and even let you use our car for the test. We think this is a big advantage since you’ve been practicing in our car for months. If you have any further questions, contact us and get the answers you need (949)-387-4400.